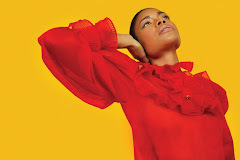 In the video Imany performing You Will Never Know. 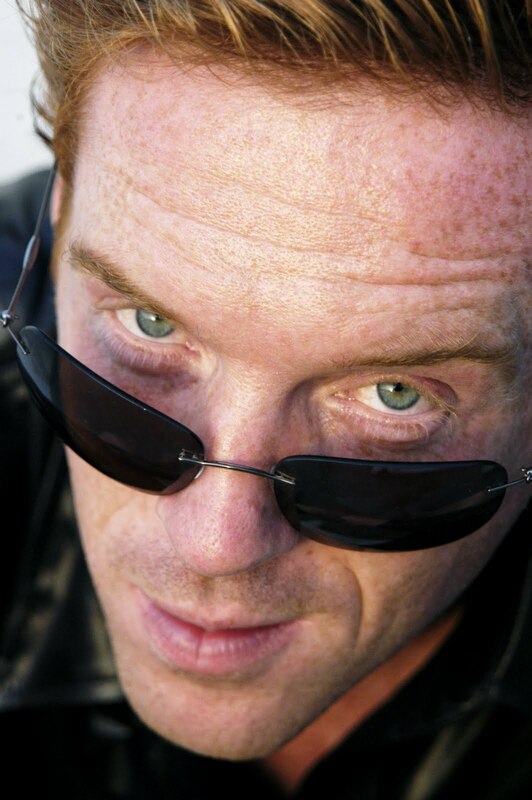 In the photo Damian Lewis hotographed by Cambridge Jones. Photo caption by Sophia Loren. Title by Mascotes.